Artzy Bitzy: Dare to be Remarkable.... roar!! Dare to be Remarkable.... roar! !, a photo by eatzycath on Flickr. 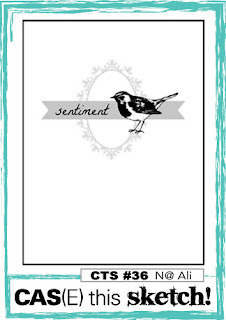 A simple card with a 'roaring' message to encourage a young one ..... 'grrr....rrr..."
The design was inspired by this week's CAS(E) this Sketch #36 challenge. 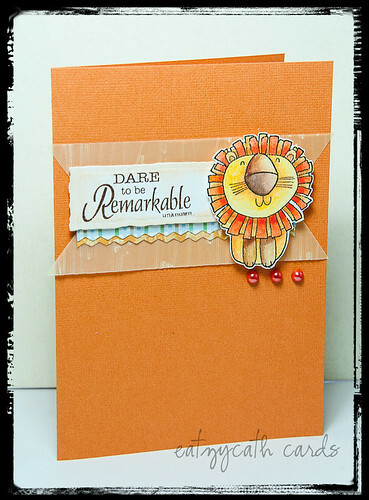 This was a really fun card to make, especially with the coloring of the lion image, a wood-mounted stamp from Penny Black - His Majesty. * The center banner is actually light yellow vellum - the texture was added by passing the banner through an embossing folder. 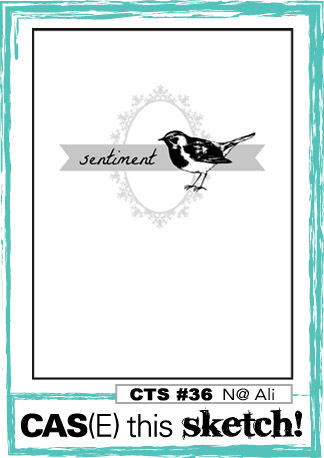 * The sentiment is a stamp from Impression Obsession - Follow Your Heart stamp set - stamped on a die-cut label from Spellbinders Nestabilities - A2 Distressed Edges set. * a couple of zig-zagged cut patterned paper at the bottom of the white label and some orange pearls - and the card is done! This is grrreat Catherine! His Majesty is darling perched on the banner.